Asus unveiled a new PadFone model in Taiwan today, offering a full-sized display with mid-range specs for around $560 off-contract. There's no word on when or if the new PadFone will expand beyond the company's home country, though we don't expect to see it launch in the U.S. any time soon. Like previous models, the PadFone consists of a smartphone which can slide into an accompanying tablet station. This time we're getting a 10-inch 1280 x 800-pixel dock and a 4.7-inch 720p handset. Under the hood, it offers a quad-core Snapdragon 800 processor, a 1.3-megapixel front-facing camera, 1GB of RAM, 16GB of storage, an 1,820mAh battery, and an additional 5,000mAh battery built into the tablet, which recharges the phone while it's docked. There's still plenty we don't know about the PadFone E, like which version of Android it's running. 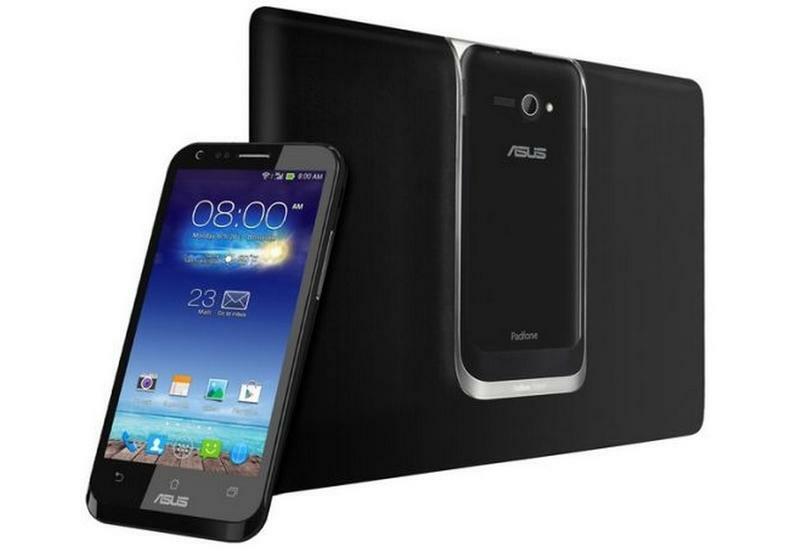 What's clear, however, is that Asus is determined to keep pushing its line of smartphone-tablet hybrids. The company recently unveiled the PadFone Mini as well as the PadFone X, which will launch in the U.S. on AT&T. With the PadFone E it's added a cheaper full-sized option to its growing lineup.